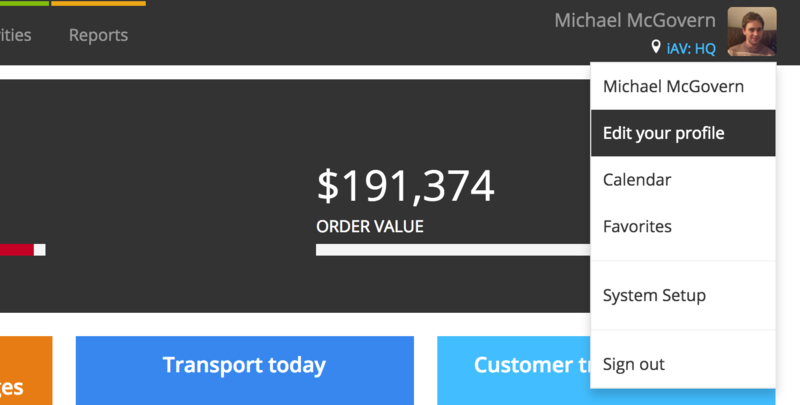 How do I change the default transaction type in the picker? 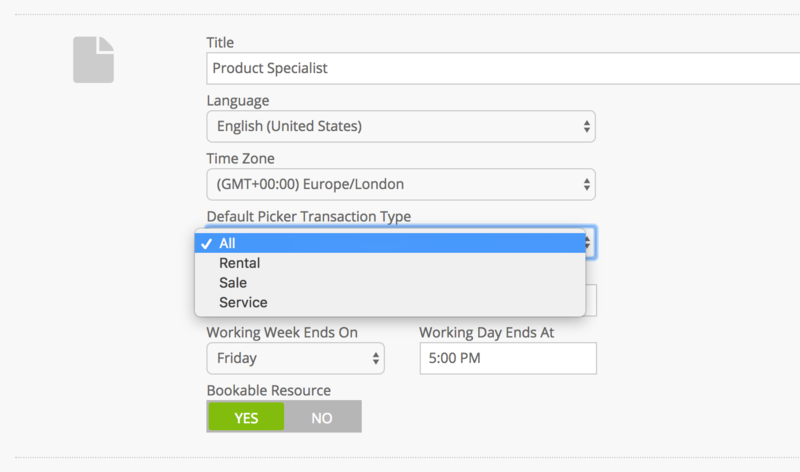 By default, the picker sets the transaction type to “All” so you can search across all of your rental and sale products, as well as services. If you generally add one type of product to an opportunity, you can set a default transaction type by editing your profile. To edit your profile, click your picture at the top-right and choose Edit your profile from the menu. Hit Update User Account when you’re done! This is a per-account setting, so you can set different transaction types for each user with an account on your system.